A deadly virus is on its way to Canada – from Ukraine via Italy. Can thirty-two-year-old Tamara Smith help in the covert operation that the Canadian Security Intelligence Service has carefully orchestrated? 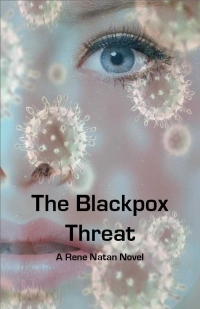 The company Tamara works for is the suspected carrier of a newly engineered, deadly virus. Tamara hesitates, but when the only friend she has on earth – a Ukrainian Embassy diplomat – is murdered, she moves from her comfort zone to a world filled with deception, treachery and life-threatening danger.